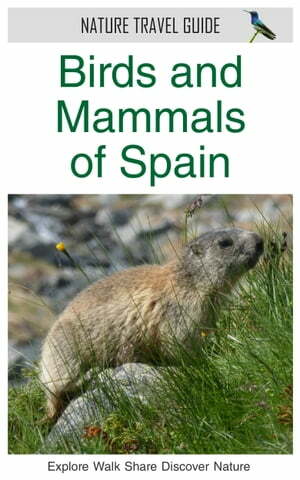 Collins Booksellers - Birds and Mammals of Spain (Nature Travel Guide) by Duncan James, 1230002050119. Buy this book online. This Nature Travel Guide has the information and inspiration to guide your whole vacation/holiday or simply lead you on a memorable day's nature watching. Encounter vultures in the Picos de Europa, track Iberian Lynx through the sand dunes of the Coto Donana, watch terns fly acrobatically over the marshes of the Ebro Delta, see herds of Pyrenean Izard on the mountain slopes above Hecho, watch eagles soaring over the peaks of the Pyrenees and scan the hills of the north-west for Brown Bear and Iberian Wolf. Expert naturalist Dr Duncan James has travelled Spain to review popular spots and search for hidden nature gems. With this easy-to-use book he is ready to be your personal guide.